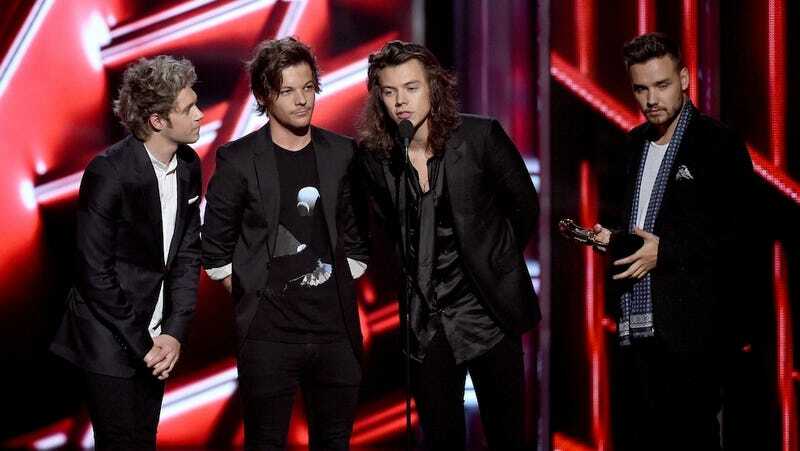 Since news of One Direction’s planned hiatus was announced, two of the boy band’s members have spoken up. Niall Horan went first, using Twitter to quell rumors of the band’s split. Louis Tomlinson put in his two cents shortly after. Alas, no word from Harry Styles, who is reportedly being heavily courted by Sony for a solo deal. Looks like everyone can calm down. Or can they? One Direction has been together for five years. Could their relationship really be salvaged? We will find out, eventually. The One Direction hiatus will begin in about six months.